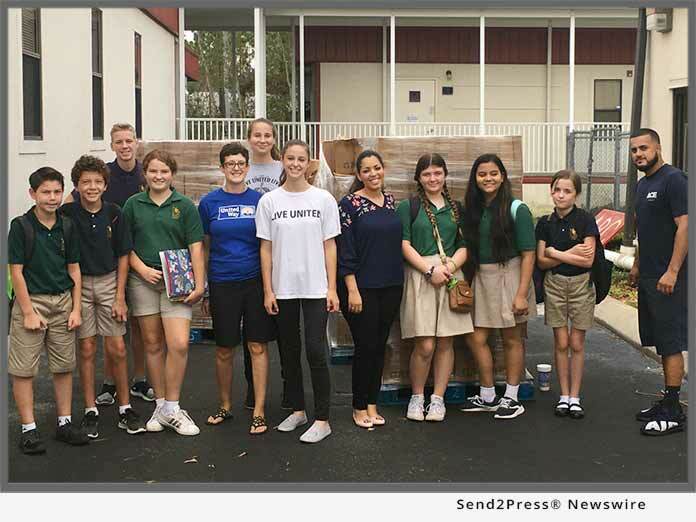 ORLANDO, Fla., Nov 16, 2018 (SEND2PRESS NEWSWIRE) — Move For Hunger announced today that Ace Relocation Systems of Orlando rescued 68,000 pounds of leftover food and beverages from the IRONMAN Florida triathlon on November 4. The race, which was originally supposed to be held in Panama City Beach, was relocated to Haines City due to the impact of Hurricane Michael. Move For Hunger is a 501(c)(3) non-profit organization that mobilizes the relocation industry to fight hunger and reduce food waste. In addition to collecting food from people who are moving to new homes, Move For Hunger helps companies and individuals across the United States and Canada organize successful food drives. To date, they have collected more than 11.7 million pounds of food. For more information, or to find out how you can host your own food drive, visit https://www.moveforhunger.org/.